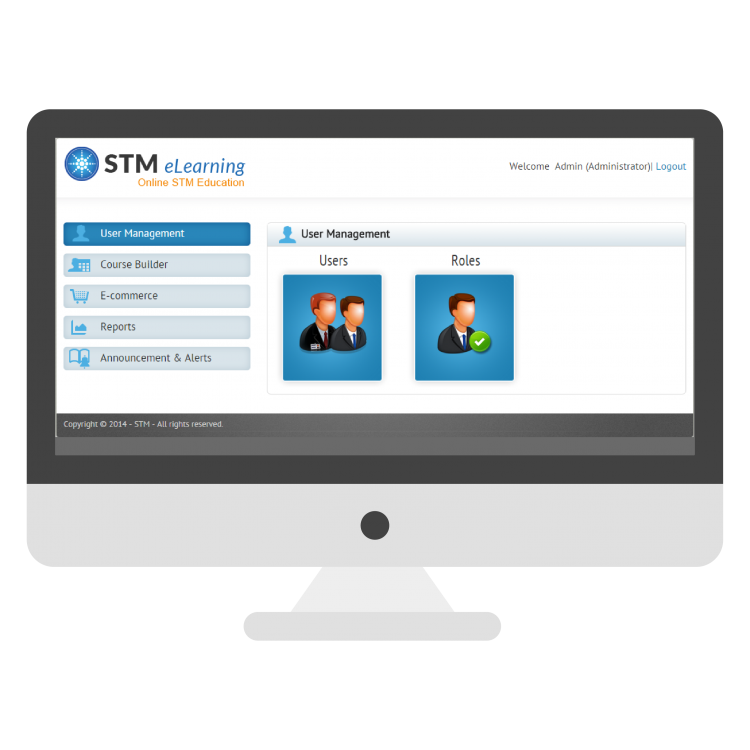 An online learning solution with a difference! iPublishCentral Learn is your branded online learning solution, whether you are a publisher wanting to add courseware to your product offering or an educational institution wanting to move from traditional teaching to blended learning and self-learning courseware, iPublishCentral Learn provides a quick-to-build infrastructure to help deploy your solution quickly and monetize existing learning material. 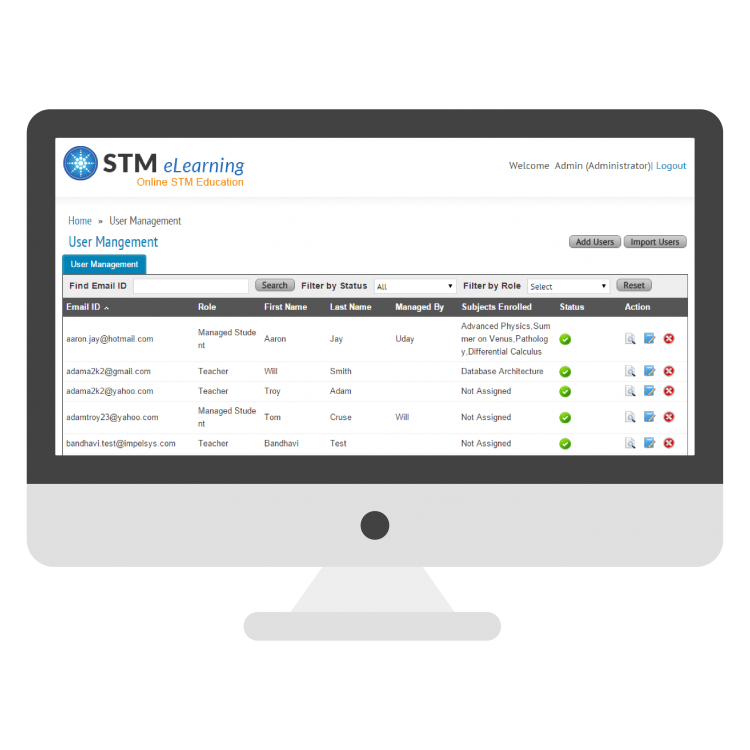 The solution can integrate into your chosen adaptive learning engine. 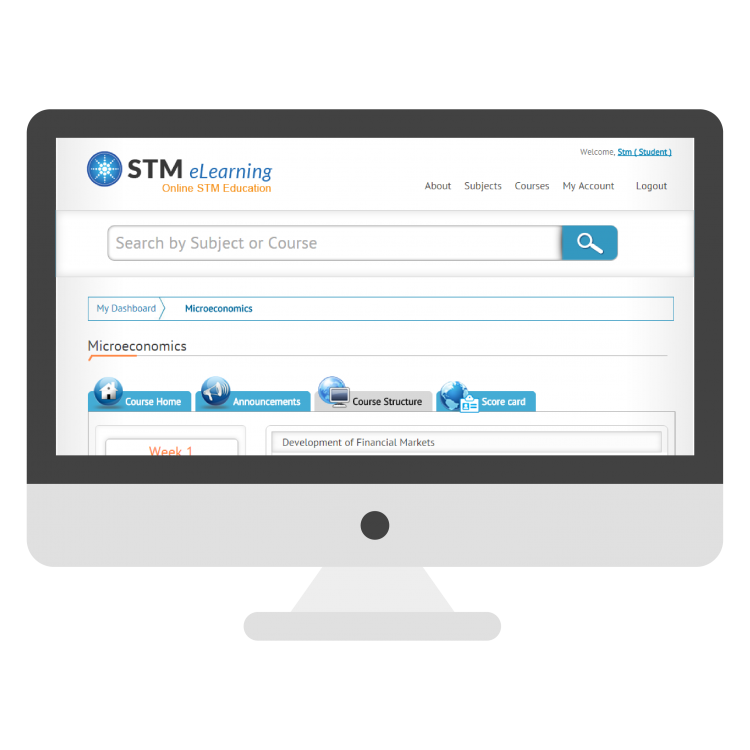 We also provide supplementary courseware development services to go along with the platform. 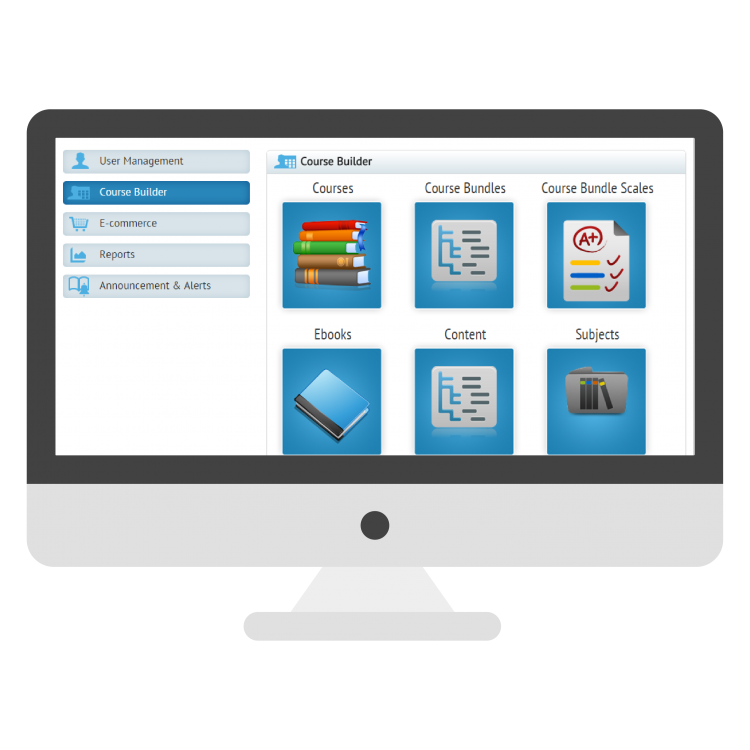 iPublishCentral Learn offers easy to use interface for students and instructors alike. 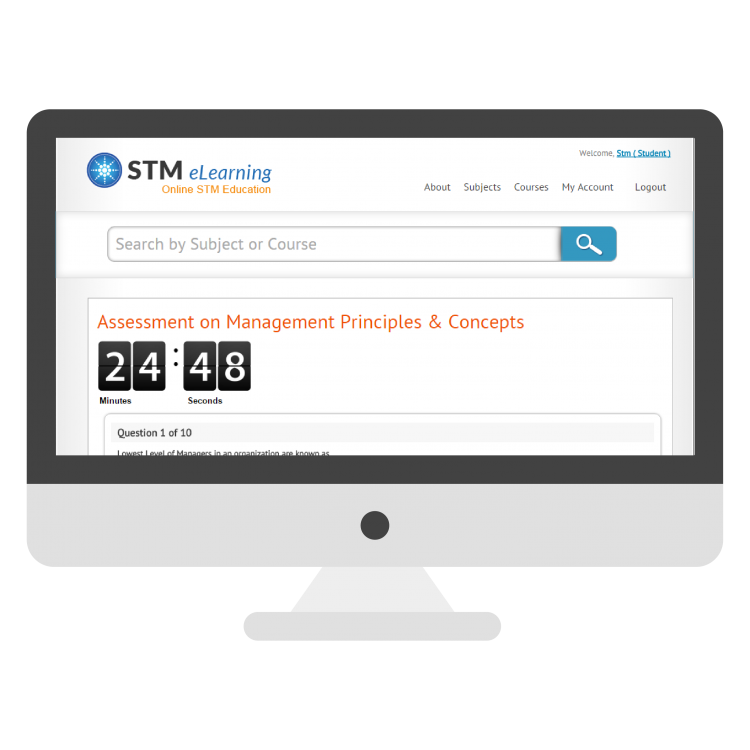 Students have a simple dashboard for accessing their courses, reviewing assignments and taking assessments. 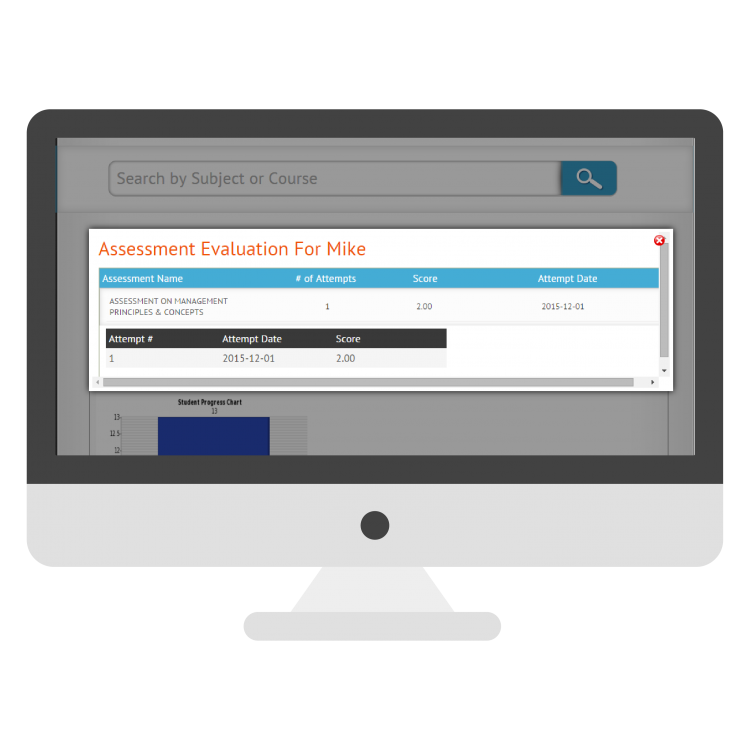 Instructors have access to informative dashboard giving them a bird’s eye view of the progress their students are making, allowing them to take corrective actions early. 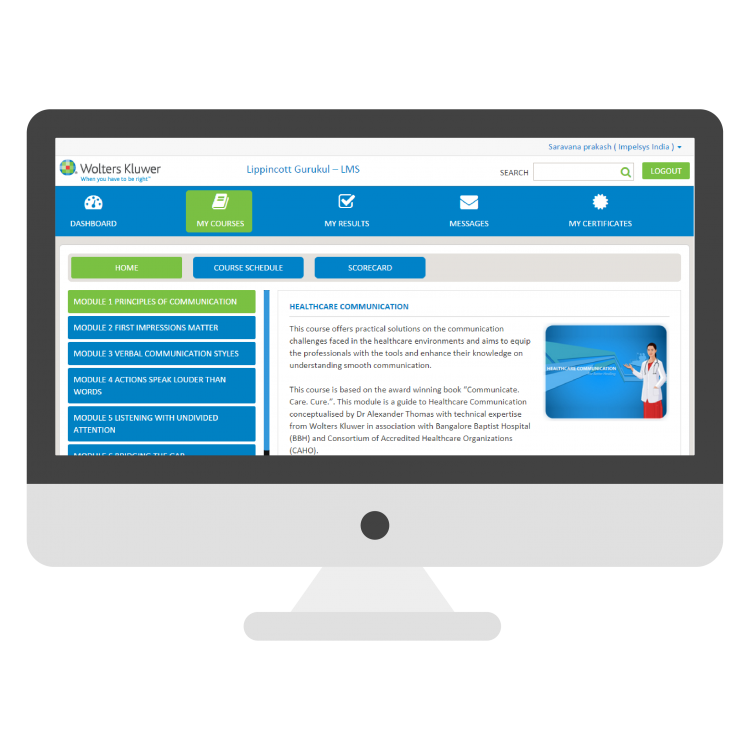 iPublishCentral Learn is the new generation LMS that allows you to offer your courseware to B2C and B2B markets, provide controlled access, track the usage and get meaningful insights into the effectiveness of your learning content. 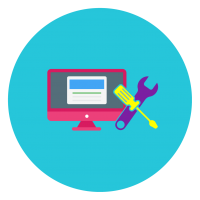 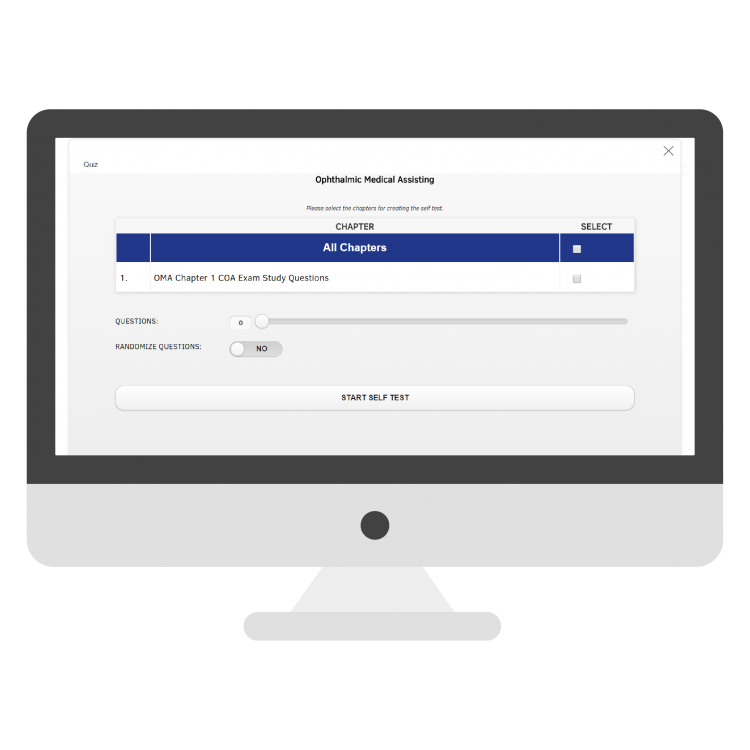 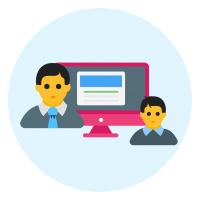 Support for various standard, CME/ CPD and built-in course builder feature make it easy for you to manage your learning end-to-end.